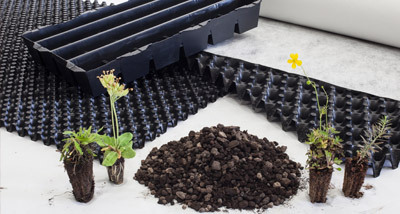 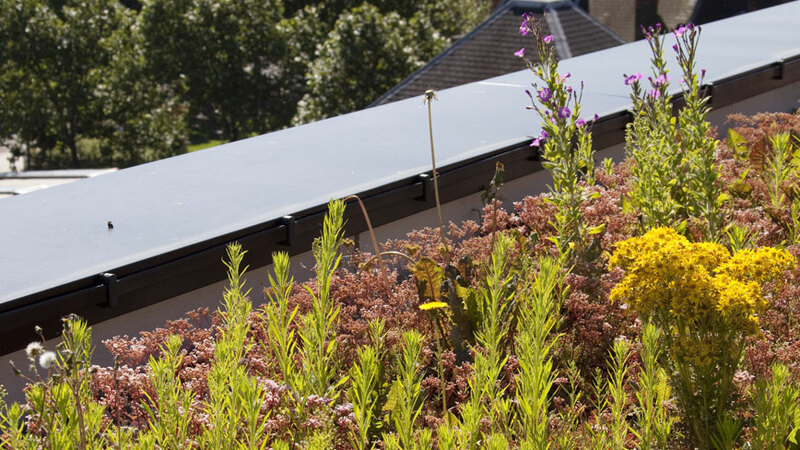 Radmat D25 is a drainage and water storage element for extensive green roofing. 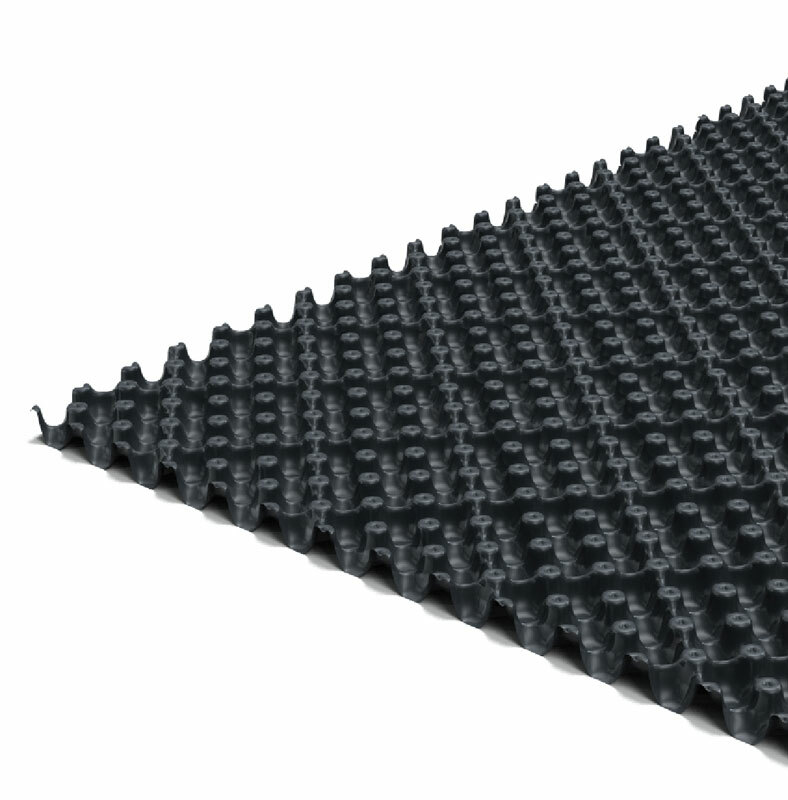 Manufactured from recycled polystyrene Radmat D25 is chemically neutral, rotproof and resistant to mould and bacteria. 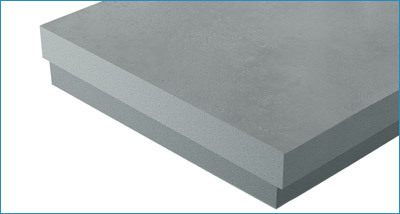 Radmat D25 is supplied in sheets 25 mm deep and is resistant to compression up to 322 kN/m2. 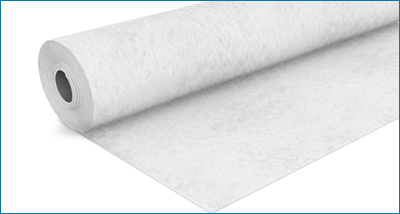 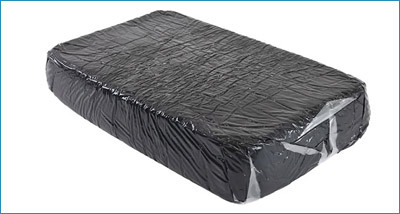 Unroll over waterproofing membrane or protection fleece overlapping side and end laps by one cuspate.